Welcome to Manly where Brisbane meets the bay and where you will find the largest recreational boat harbour in the southern hemisphere. Manly is a destination and provides kilometres of walking, cycling and jogging paths and parklands for the energetic folk along Moreton Bay’s waters’ edge. 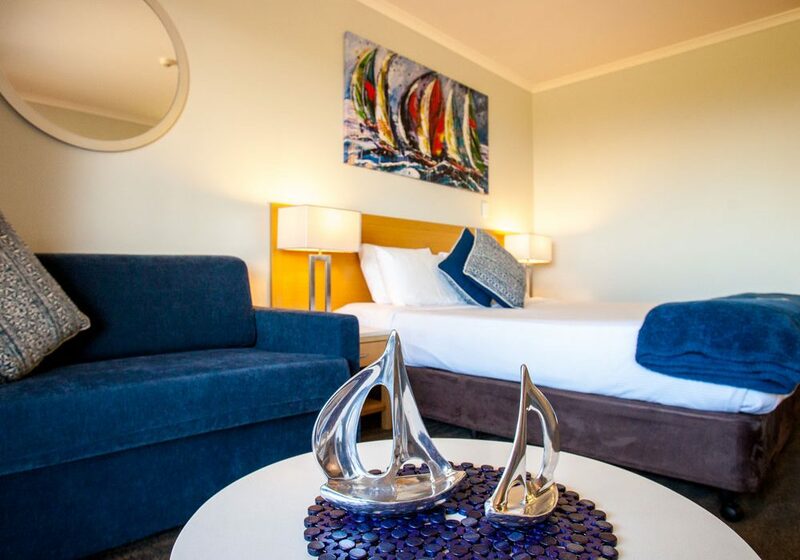 The Manly Marina Cove Motel is a hidden gem, a modern 4 Star boutique Motel located in the grounds of Royal Queensland Yacht Squadron, Manly, Brisbane. The Motel offers guests a peaceful accommodation option where our guest’s comfort is paramount and management strive to deliver superior customer service, making each of our guests stay unique and memorable. 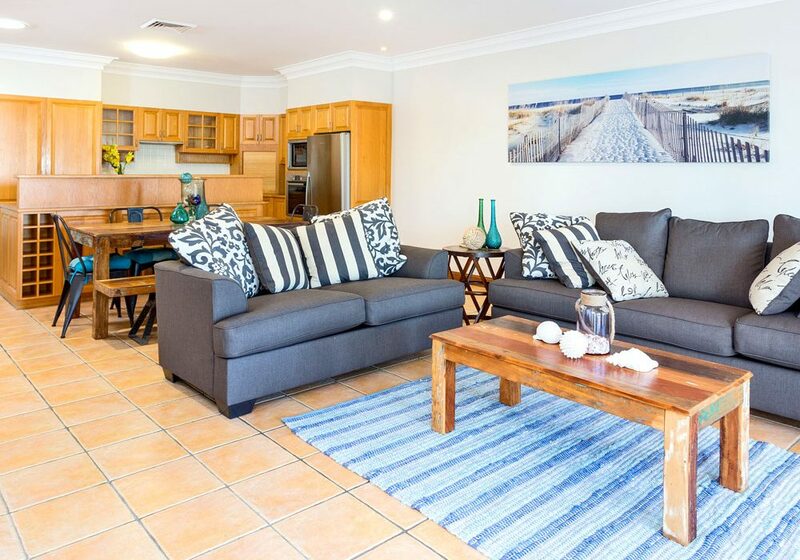 The Motel is situated in walking distance to the bustling Manly Harbour village business precinct, Wynnum/Manly/Lota esplanade, close to public transport with direct links to Brisbane’s CBD and the Redland Bay region and nearby gateway to the Gold Coast and Sunshine Coast beaches. Manly Marina Cove Motel is the perfect choice for corporates conducting business in nearby Port of Brisbane, Murarrie, Hemmant and Rivergate industrial business parks. 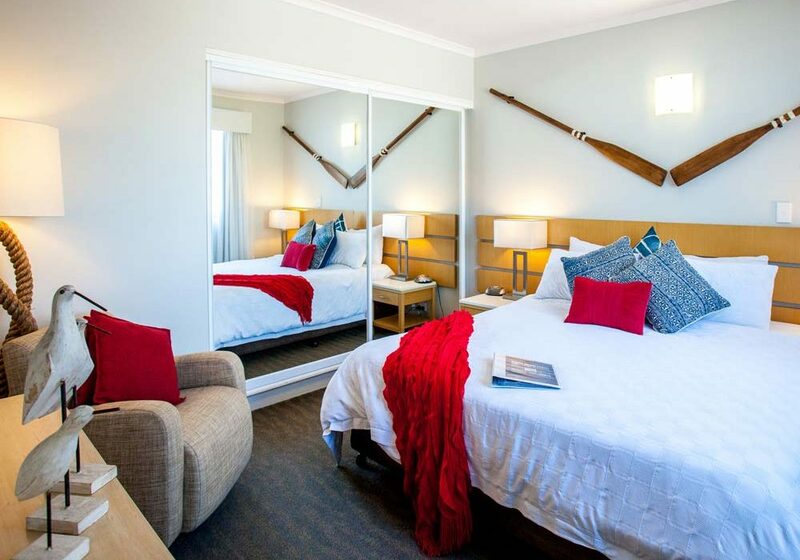 Guests are spoilt for choice when it comes to accommodation in Manly. There are 3 self contained properties located on the waterfront in the heart of the vibrant Manly Harbour Village, Manly Qld. Each property is beautifully decorated and available for short and long stays. "Great place to stay, very clean, plenty of room, quiet location yet there is a very handy club across the car park. Hand to all shops and great restaurants. Plenty of parking and very friendly, helpful staff that is more than willing to inform you of the area. 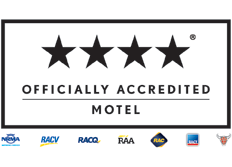 Have stayed here twice and would definitely stay here again !" "I stayed recently for 1 night to attend a wedding. Called and spoke with Paul to book and was checked in/out by Sue. Both were absolutely lovely, explaining the check in sheet and expectations of management when staying at the hotel. The room was clean and comfortable. I would recommend Many Marina Cove to people looking for a great place to stay when in Manly or Brisbane." "What a top find close by all Manly Beach, we went for a New Years Eve party at the Trailer Club and what a great place rooms were large and clean location was great a 300 meter walk to everything, The owners where very friendly and even loaned us some Hawaian shirts for our party. Thanks again and I can highly recomend this Motel to Families and singles." "Been staying here sporadically for business over past 3-4 years. Recent rennovations and styling are fablous. As always location is beautiful to wake up to water views and birds. Walking path along Moreton Bay is nice before/after work. High speed Wifi is free and fast. Easy walk to great cafes / restaurants. Only gets better beach time. Super friendly staff."